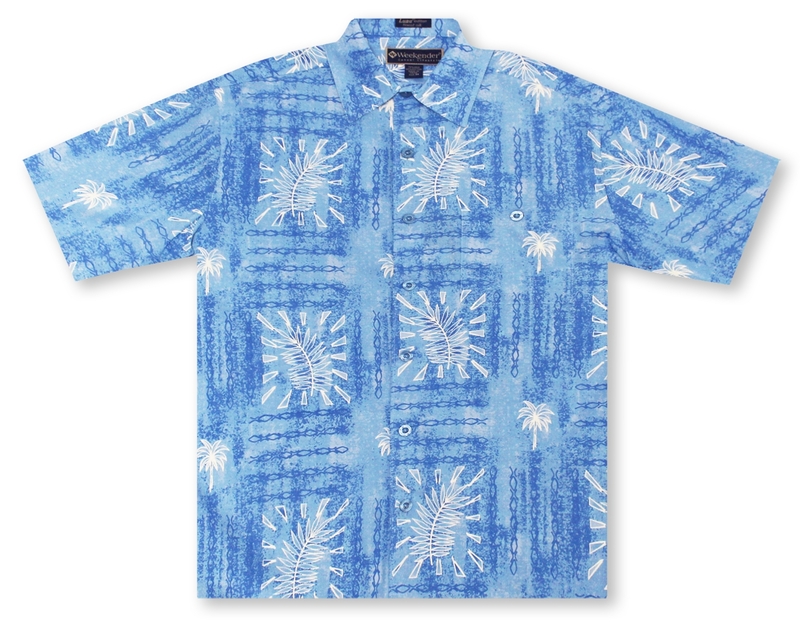 Wear this “Island Leaf” shirt and chill out all day in waves of comfort. This tonal charmer is printed all over with abstract art evoking a refined style. Made of the finest machine-washable silk blend, it features a sophisticated casual elegant design and very high quality level that we are proud to stand behind.